Dawn Winchester is sure Dan didn’t mean to hurt their toddler son Noah…again. With the media swarming her on the courthouse steps, her husband in jail, her teenage daughter already in foster care, and a determined case worker and vigilant court appointed guardian fighting to “protect Noah,” Dawn doesn’t know where to turn. 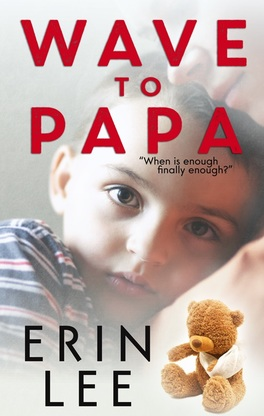 Nobody cared last time Noah had an accident while in his father’s care…so why is everyone now set on destroying her family? Dawn believes in loyalty. What kind of wife would she be if she didn’t stand by her husband? But through the endless cycle of hearings, counseling sessions, and visitations, Dawn begins to fear she’s been fooling herself. What if she’d been wrong and put Noah in danger? What if this was all her fault? During his mandatory anger management therapy, even Dan starts to wonder if he might not be the man he thought he was. 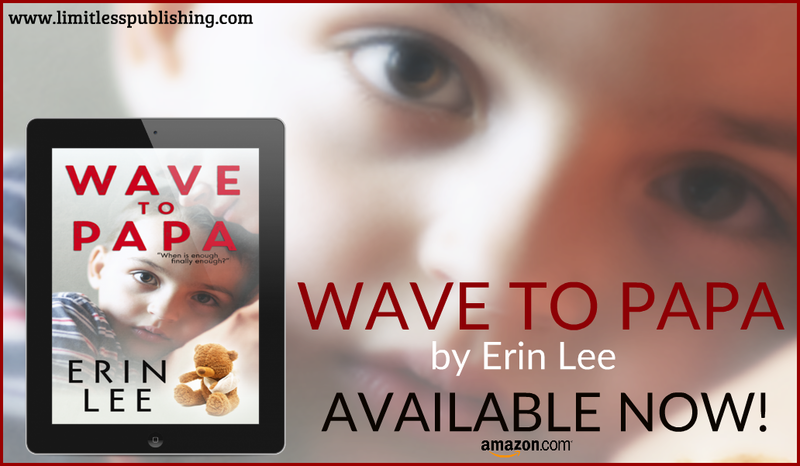 Dawn has already lost one child—possibly for good—and can’t bear the thought of losing Noah too. But with the pieces of her life shattered all around her, can she put it all back together? Or should she salvage what she can and build a different life, broken heart and all? The bonds of marriage and parenthood are strong. 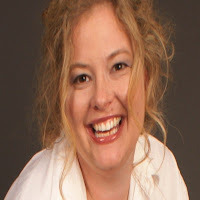 Lee is freelance writer and therapist from Southern, NH. Lee’s work has appeared in journals and magazines since 1995. She’s received numerous awards from the New England Press Association for her work as a journalist. 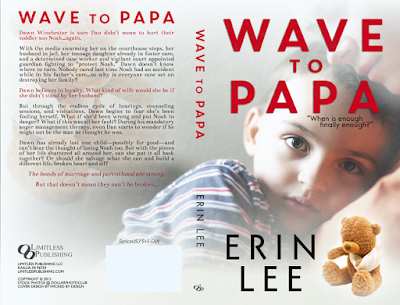 “Wave to Papa” is her second novel. Currently, Lee is publishing “Crazy Like Me” with Savant Books and Publications, LLC, to be released in summer 2015. She has a master’s degree in marriage and family therapy and works with children and families in crisis. 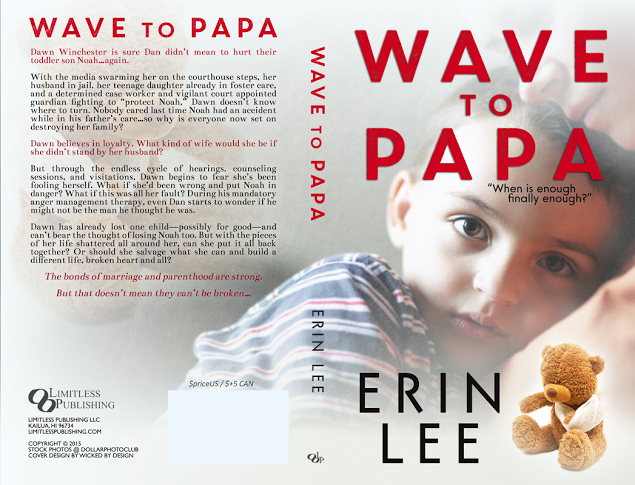 More of her work can be seen at www.authorerinlee.com.